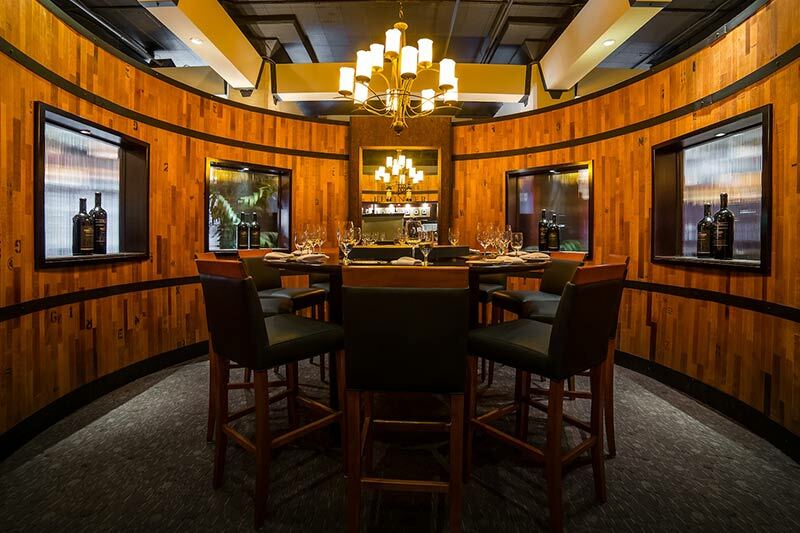 Vintage Chophouse has two private dining rooms perfect for a small gathering or a larger function. The Beringer Room is a semi-private circular room with a hi-top circular table that seats up to 12, ideal for interactive communal dining. The Legacy Room can accommodate a maximum of 26 guests. The space also includes a private foyer, hidden drop down screen and LCD projector. Township is an ideal spot for corporate events, christmas parties and business presentations. 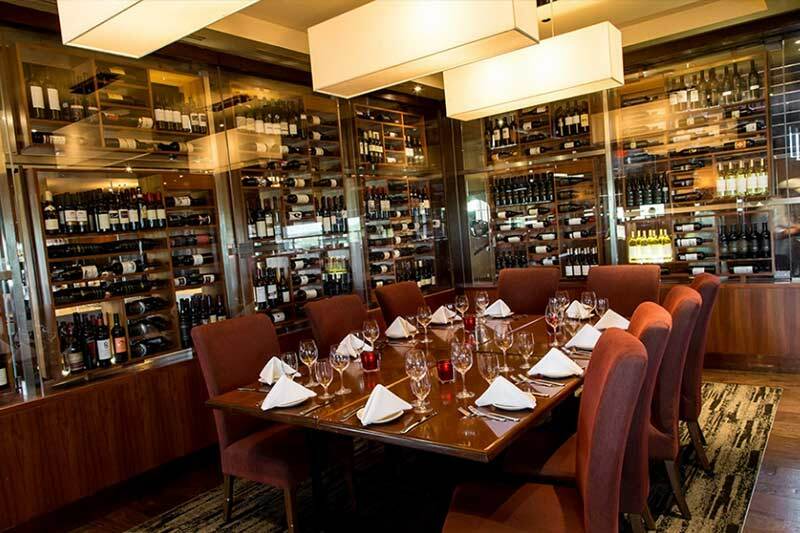 The private dining room can accommodate up to 14 people and the upper grill area can hold up to 70 people depending on the type of function. 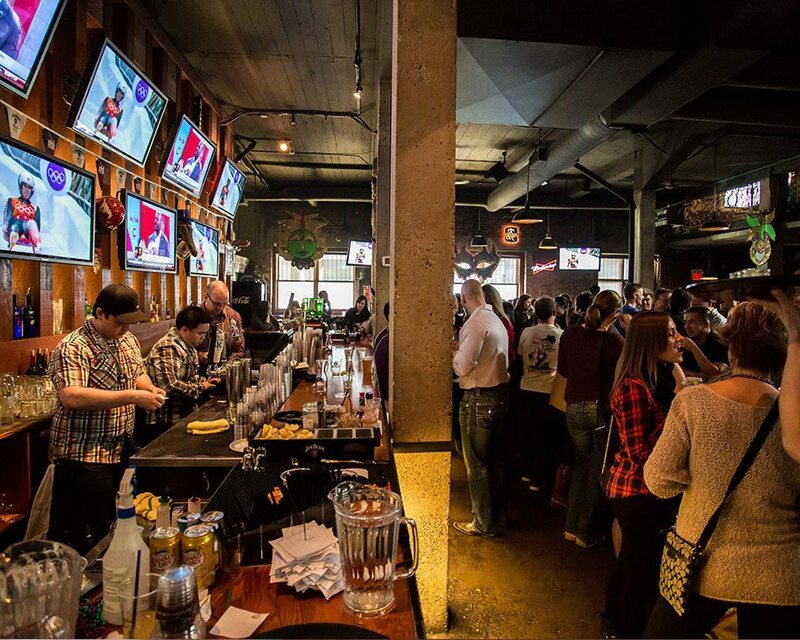 If you’re looking to book for a fun, lively event or party Bookers BBQ + Crab Shack is the spot for you. With their quirky décor and Southern BBQ cooking, you’ll be sure to impress. 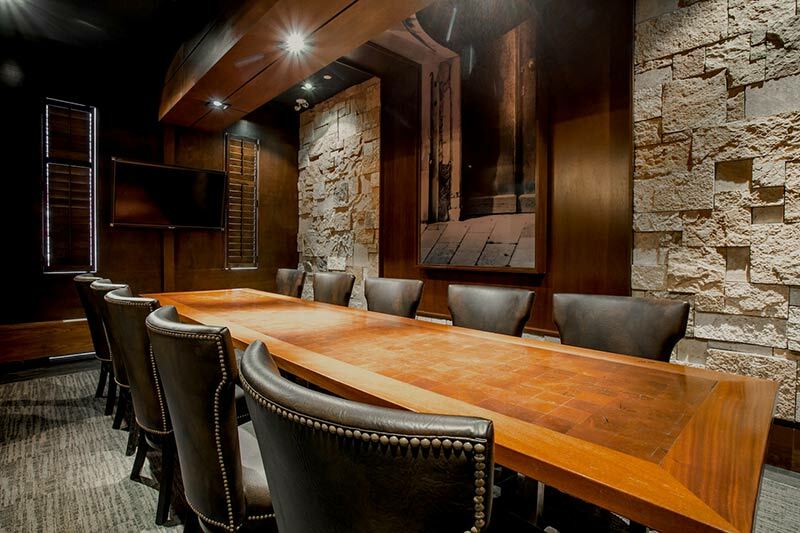 All three Redwater locations have private dining rooms that can accommodate up to 2o people, perfect for a small party or business lunch.